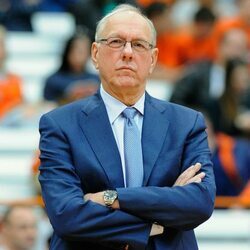 How much is Dave Bing Worth? Dave Bing net worth and salary: Dave Bing is a retired professional basketball player and the former Mayor of Detroit who has a net worth of $5 million. 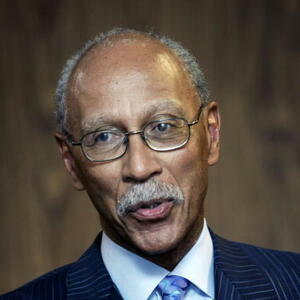 Dave Bing's salary as Mayor of Detroit was $158,558 per year which for several years he donated to charity, but began accepting personally in 2011. Dave Bing played 12 seasons in the NBA from 1966-1978 for the Detroit Pistons, Washington Bullets and Boston Celtics. 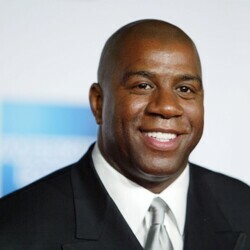 He is a seven time NBA all star and a member of the Hall of Fame. After retiring from basketball, Bing founded his own steel company called Bing Steel. He lost 100% of his $80,000 investment within the first six months before eventually turning a profit and earning $4 million in revenues two years later. By 1985, the company had grown to over 60 employees and had annual revenues estimated at $40 million. Bing was elected Mayor of Detroit in 2009 and was eventually re-elected to a second term.